Sweet Ruffle Apron by Love Elaine for Sew, Mama, Sew! Alfresco Bowl Covers by Sew, Mama, Sew! Quilted Patchwork Hot Pads by Sew, Mama, Sew! Quilted Potholders by Oh, Fransson! Autumn Felt Coasters by Lova Revolutionary for Sew, Mama, Sew! Cloth Napkins using scraps by Film in the Fridge for Sew, Mama, Sew! Napkins with Mitered Corners by Deborah Moebes for Sew, Mama, Sew! 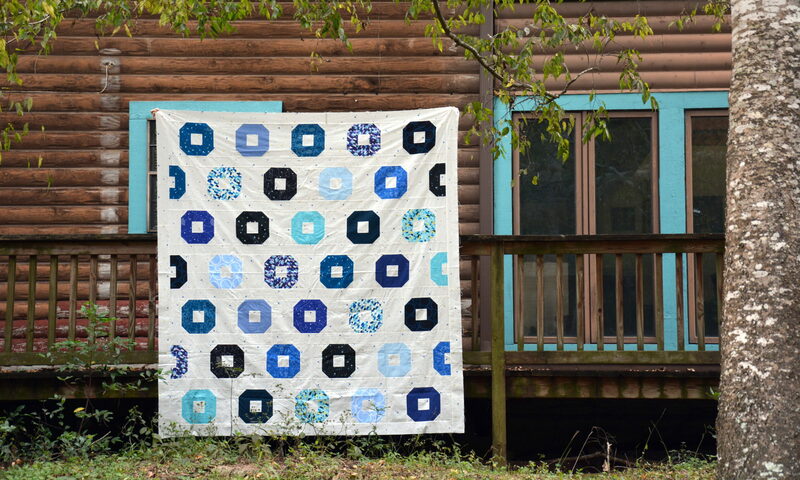 Patchwork Kitchen Towels by Sew, Mama, Sew!